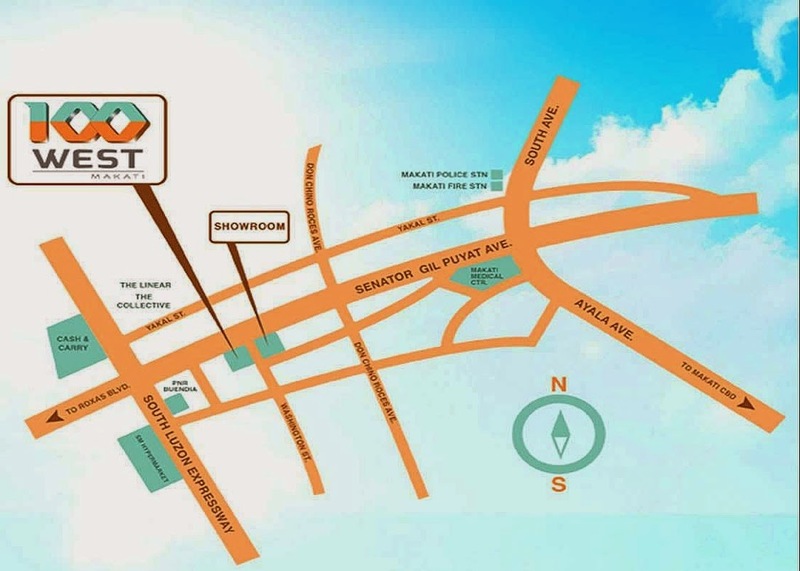 100 West Makati is located along Senator Gil Puyat Avenue at West Makati, next to CBD with very easy accessibility to both North and South City Manila. It enjoys severe benefit being close to many organizations and commercials building such as shopping hubs and enjoyment hotspots. 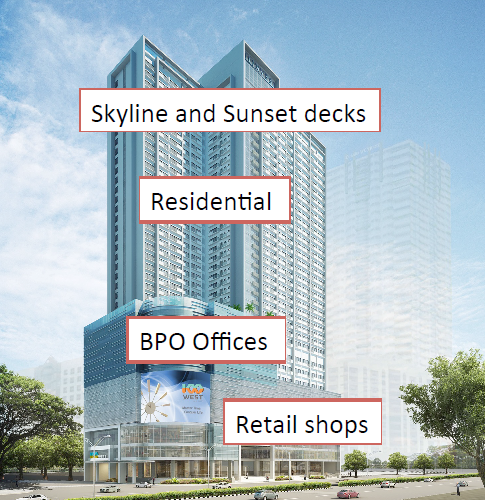 100 West Makati features an integrated development comprising retail, dining, workplace in addition to household units. Enjoy the utmost comfort of buying and fine eating, right at your doorstep. 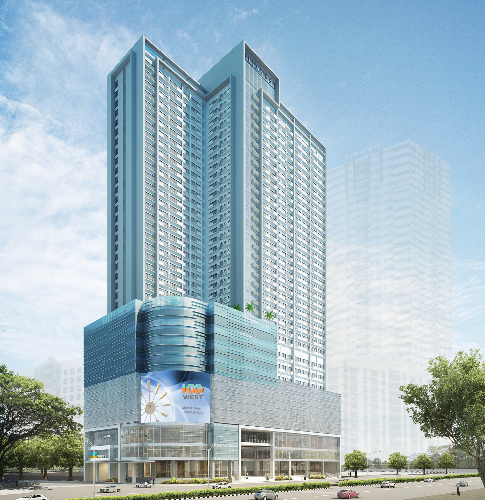 Live, work and play under one roof in 100 West Makati-- the excellent place to enjoy life at its max. 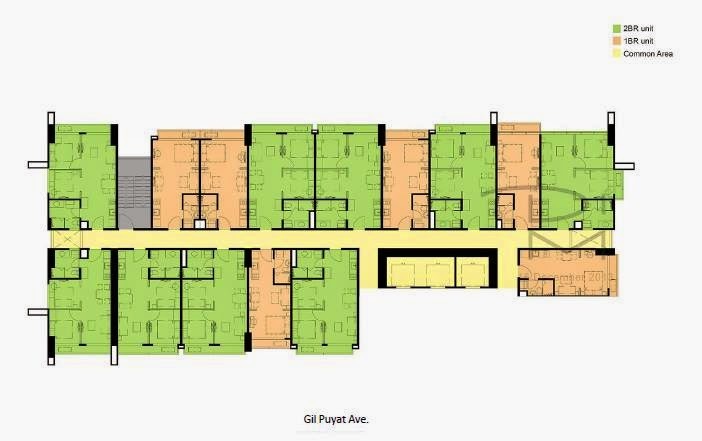 4,330 sqm / 46,608.12 sqft Approx. 38 Floors in a building of mixed development. Master Your Time, Conquer Your Life. There is nothing more valuable than time. Start spending more of it where it really matters – at home. All you need to live, work and play are here under one roof. 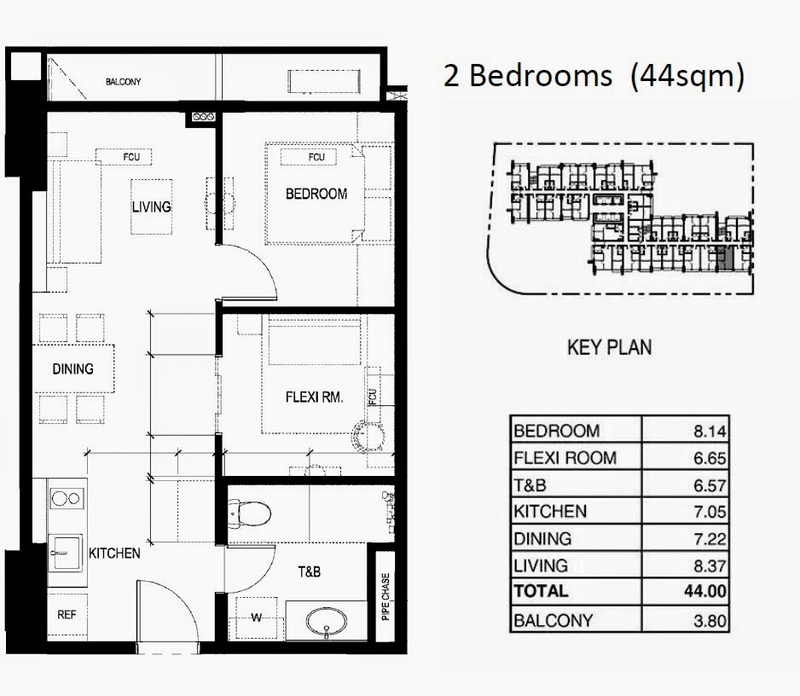 Be the first to own a unit in an integrated development within Makati. SMS '100west' & YOUR NAME TO (+65) 91259978 (Alvin Tay) to find out more. Have you ever thought how much your 120K is earning you in the local Banks? 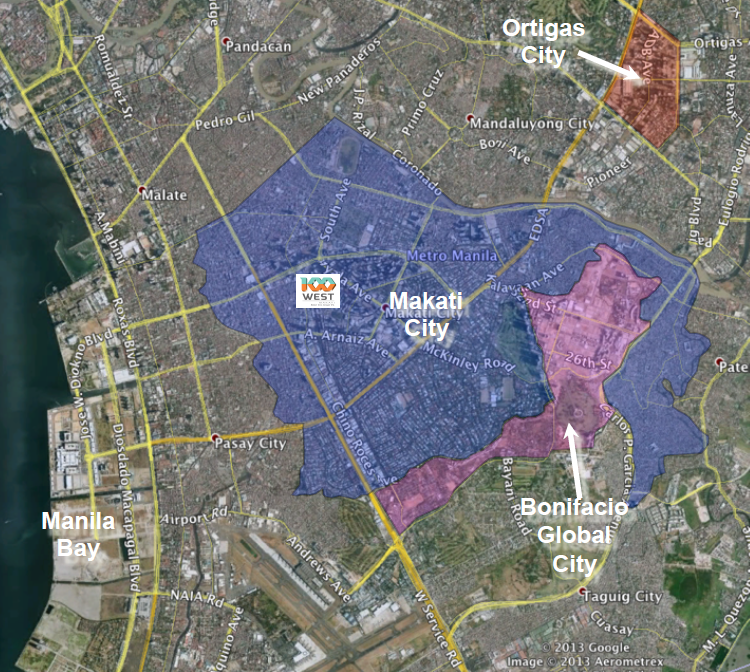 If you have thought about it, you probably will choose to leave it with 100 west @ Makati. 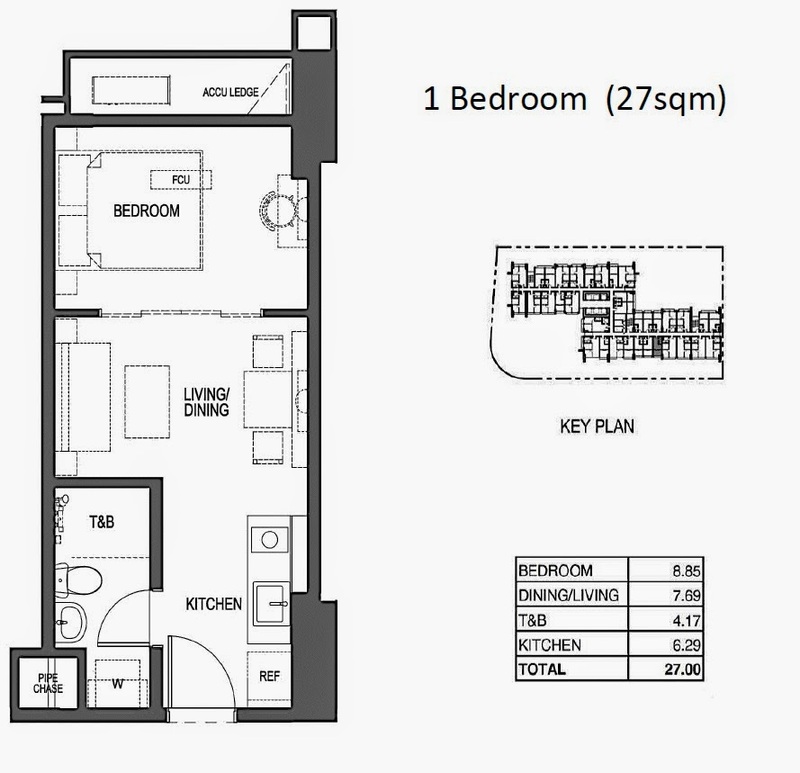 Own a unit from only S$120k. 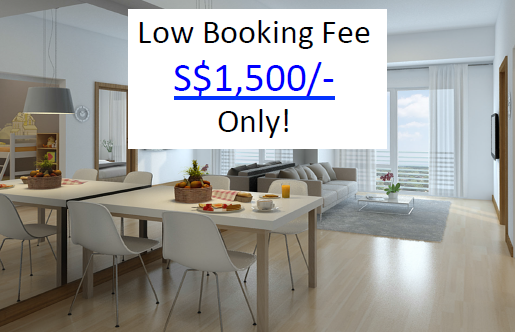 What is more is that the booking fee is only S$1,500. 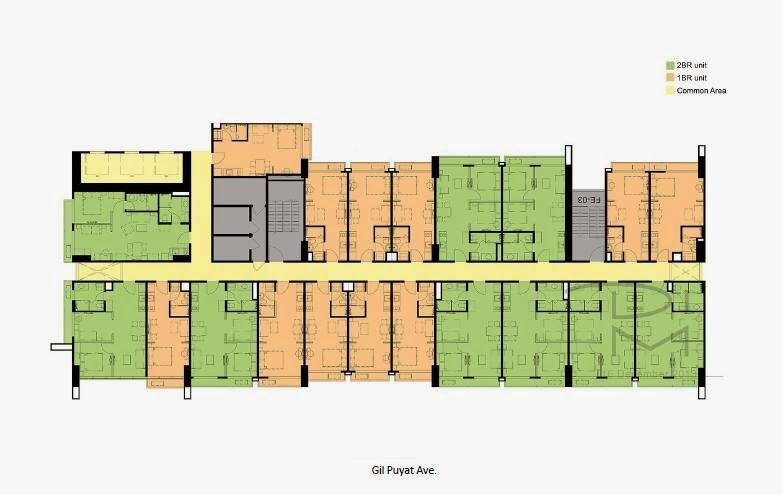 Where do you find such a low entry condo? 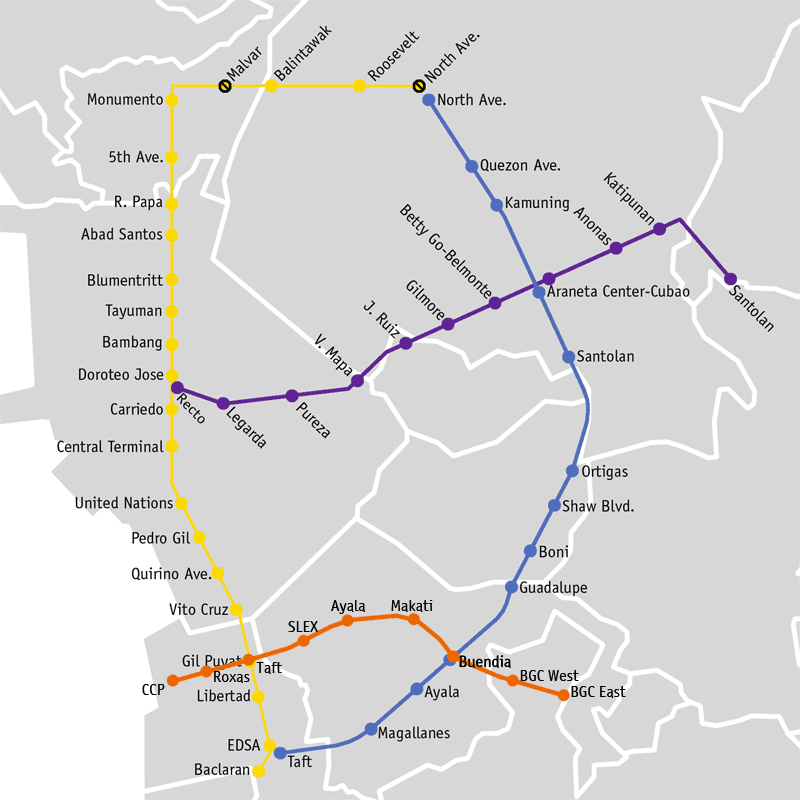 Why 100 West @ Makati ? 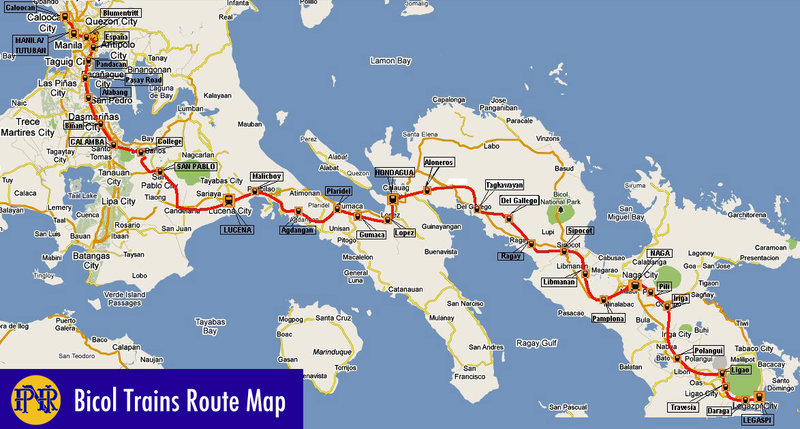 North-South Expressway will complete in 4 years times. 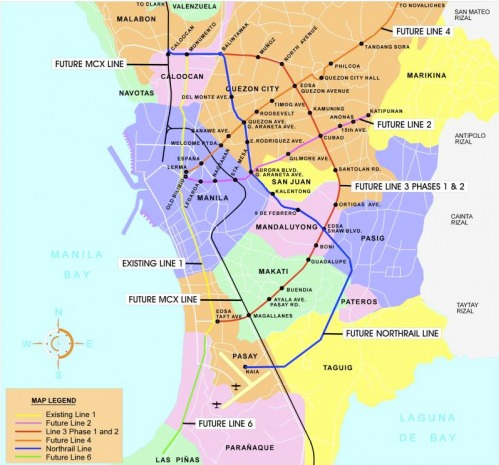 Phil National Railway Extension to complete in 5 years’ time. 10mins drive to 100 West.